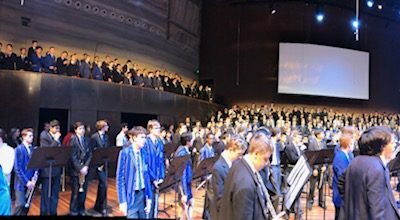 On Tuesday 18 September, 50 Whitefriars music students performed as a part of a 700 strong company for the ACCent on Music Concert at Hamer Hall. Our students were involved in five rehearsals throughout the year, culminating in this magnificent performance. 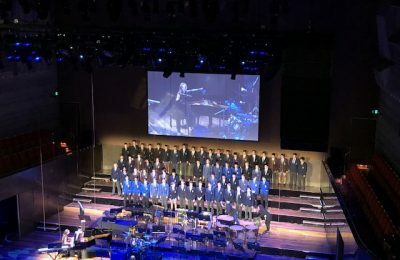 The concert was structured around a variety of collaborative items involving students from all of the ACC Colleges. 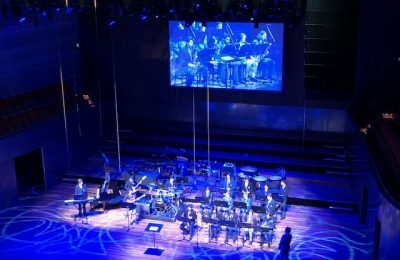 Our students worked with some very talented musicians and gained a great deal of experience, sharing music camaraderie in a worldclass venue. 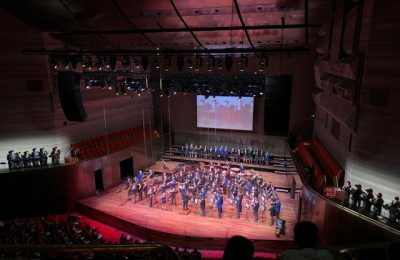 The finale item was O Fortuna from Carmina Burana written by Carl Orff and was played by a 100-piece symphonic wind band and 600-piece choir. It was amazing to experience. 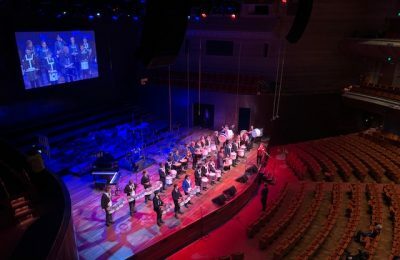 Social music making like this, gives our students the opportunity to connect with like-minded musicians and we hope, will be an experience they never forget. A huge thank you and congratulations to all of our students who performed brilliantly and our staff who assisted with supervision and preparation for the event. Congratulations too, to Mr Stuart Collidge, who served as the Technical Director for the concert, and ensured everything ran like clockwork.